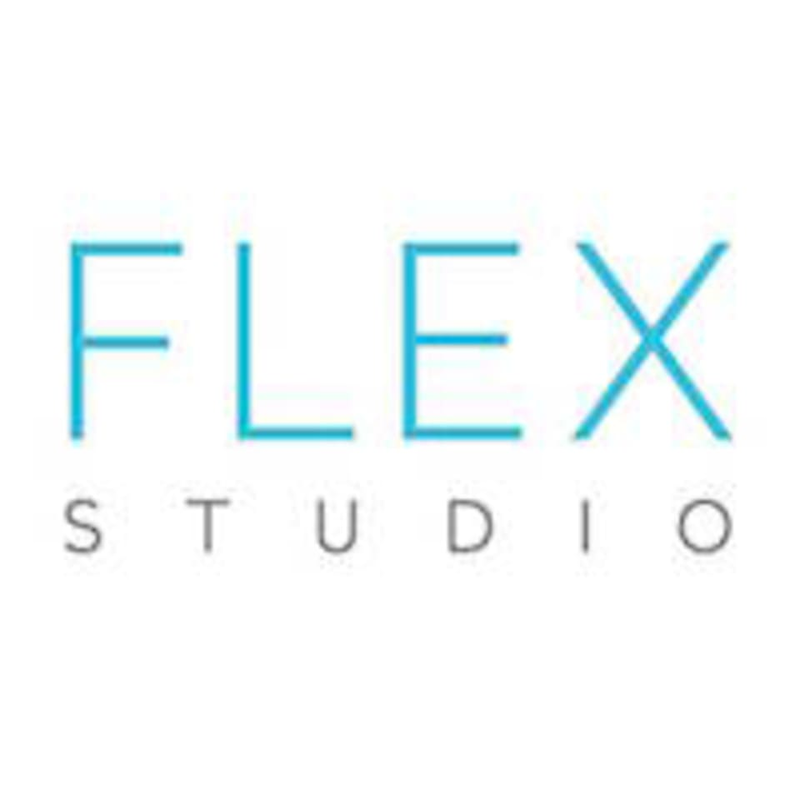 Start taking classes at Flex Studio and other studios! Flex Studio is known as the place to go if you want to achieve a noticeable improvement in health and wellbeing. Flex’s aim is – and has been since we opened in 2005 – to provide professional, cutting edge concepts to all ages, stages of life and fitness levels, helping their clients live happier, healthier lives. At Flex Studio, healthy and sustainable fitness with a bespoke focus is key to everything they do. By working with their committed team of highly experienced instructors, you will see and feel a rapid improvement in your physical and mental health, joining the ever-growing tribe of those committed to a life of wellness. Please be sure to wear comfortable athletic wear that allows you to move freely. Fun class, good instructor, a bit challenging for beginner, but still very enjoyable! Really great instructor. I feel loose &amp; good. Good workout, and careful instruction to make sure you’re really hitting the right form. Class was quite full today and they ran out of the smaller pink weights, which more than 90% of the class likes to use. Loved the energy and encouragement of the instructor! Really good sweat and I can already foresee my abs burning tomorrow morning.